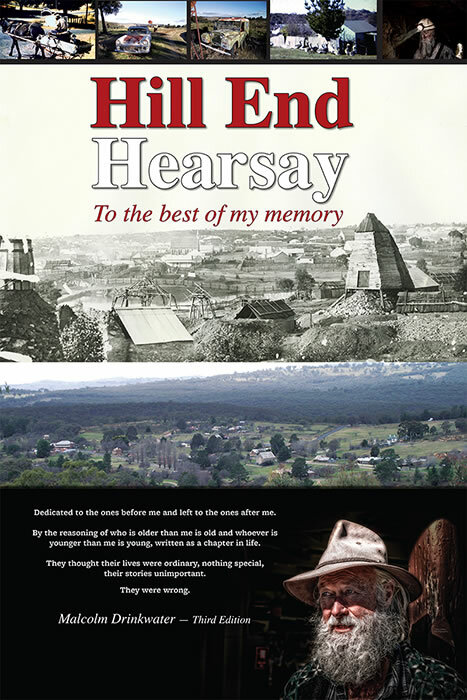 This is a digital ebook version of Hill End Hearsay. 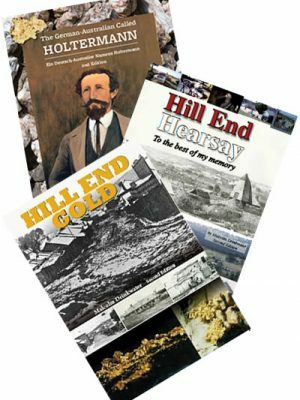 The 3rd edition, 208 A4 pages concentrates on the lifestyle and character of Hill End as a unique Australian gold town. 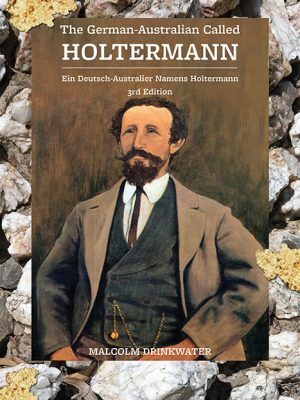 First published in 2010. An oral history portraying a lifestyle now extinct. 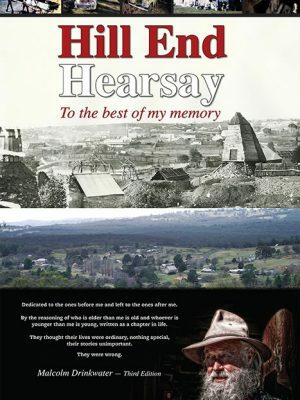 Using an array of photos from the time to confirm how a gold town evolves. 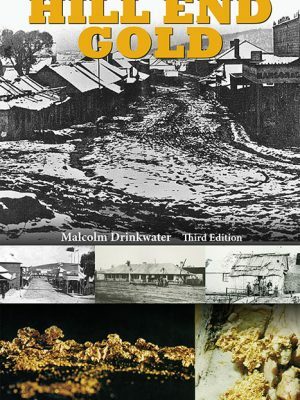 This is a real life soap opera which names the personalities and characters that individualise the people of an Australian gold town, the reader can enter their most private life to become part of the scene looking into the past. An evolution, after the rush has passed, bred from gold seeking die hards that still scratched a living from left over’s. A shrinking society that through necessity developed multitalented skills to cope with encroaching isolation and the lack of supply as demand for services by a diminishing population developed a need to revert to a subsistence culture. A close knit interrelated multicultural society that without prejudice or class distinction operated like a large extended family in semi isolation. The book is real, the stories and events are real. 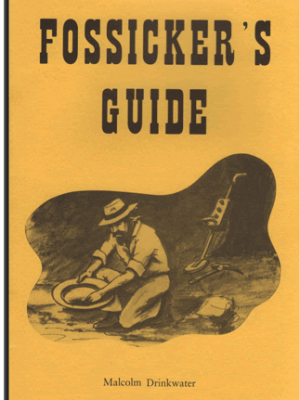 Here the facts are better than fiction and many locals older than the author put their stamp of approval on the text.